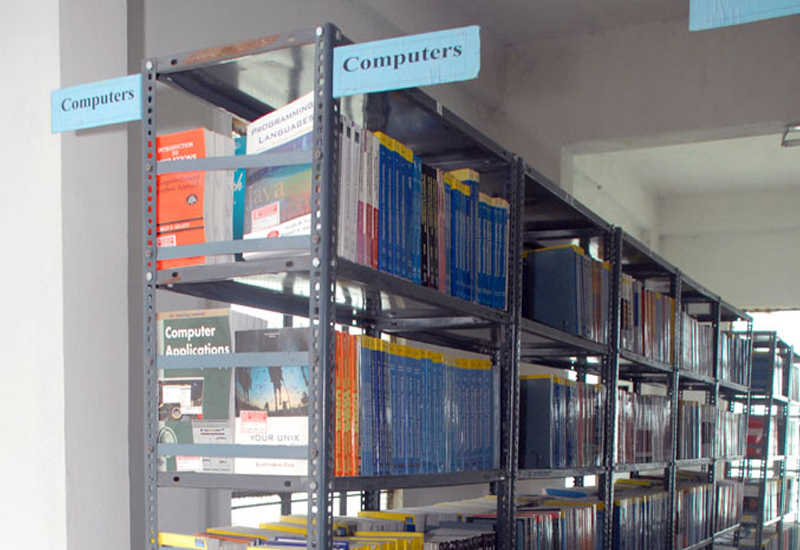 Well equipped Laboratories are with interactive projectors & computers with printer. Well established Labs & Infrastructure. 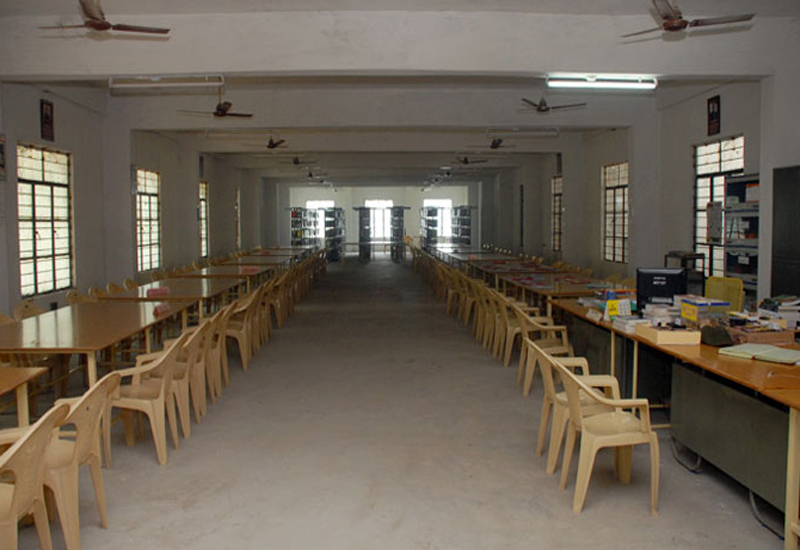 Seminar Hall with public & portable address system and with interactive projectors.